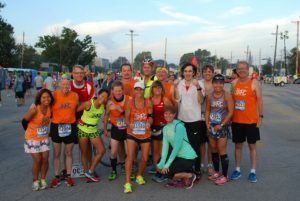 Three Rivers Running Company is proud to support three groups of local athletes who compete in a variety of events and represent 3RRC at those events. If you are interested in joining one of the 3RRC teams, please contact the team leader via email or call the the store at (260) 496-8000. The 3RRC Community Running Team primarily trains for and competes in road races in NE Indiana. There are between 50-60 members on the team at any given time. Members are non-3RRC employees of all ages and abilities. The team leader reviews the roster each year so there are opportunities to join the group each January. Please contact Lynn Altevogt at Lynn@3riversrunning.com if you have any questions. Thank you for your interest! Three Rivers Racing Elite is a program designed to support local and regional elite level and emerging elite level athletes. Our aim is to create an environment for post-collegiate runners to continue to train and compete at a high caliber level. To be considered for the 3RRE team, applicants must hit one of the qualifying time standards within the last 12 months. You can check out the time standards and find more information here. 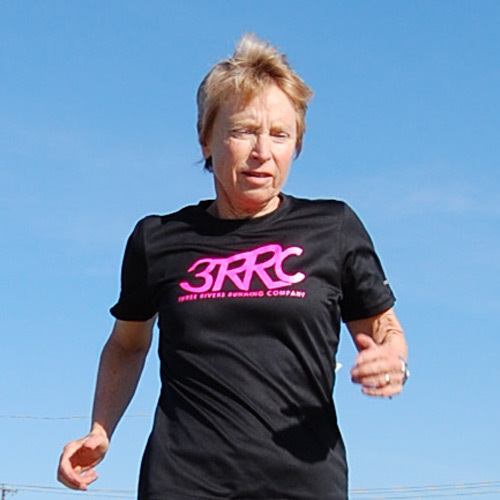 The 3RRC Ultra Team primarily trains for and competes in ultra-distance trail races in Indiana and surrounding states. There are between 20-25 members on the team at any given time. Members are non-3RRC employees who are experienced trail runners. Please contact Mike Else at Mike@3riversrunning.com or Sam Bird Sam@3riversrunning.com if you have any questions or are interested in joining the ultra team. Thank you for your interest!